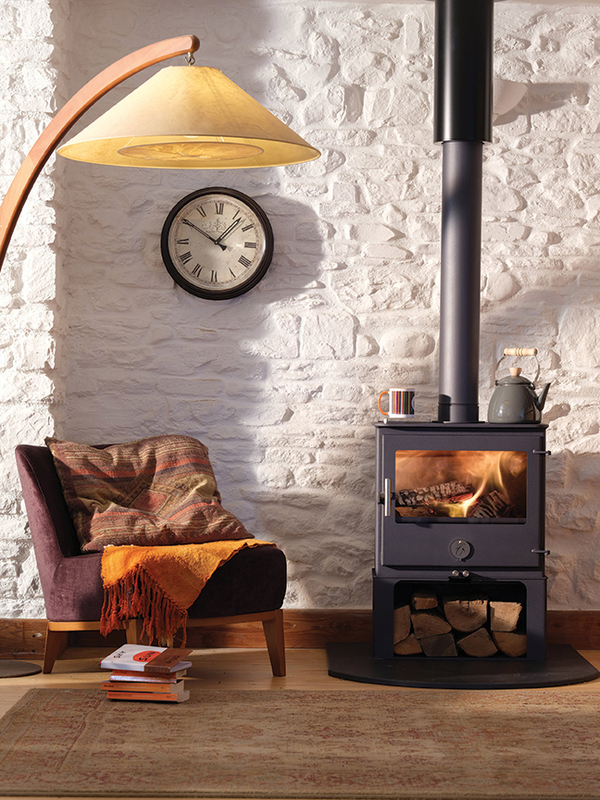 If you've got a big space in your life then Woody is the one for you, generously proportioned, incredibly efficient and quietly, modestly, magnificent. 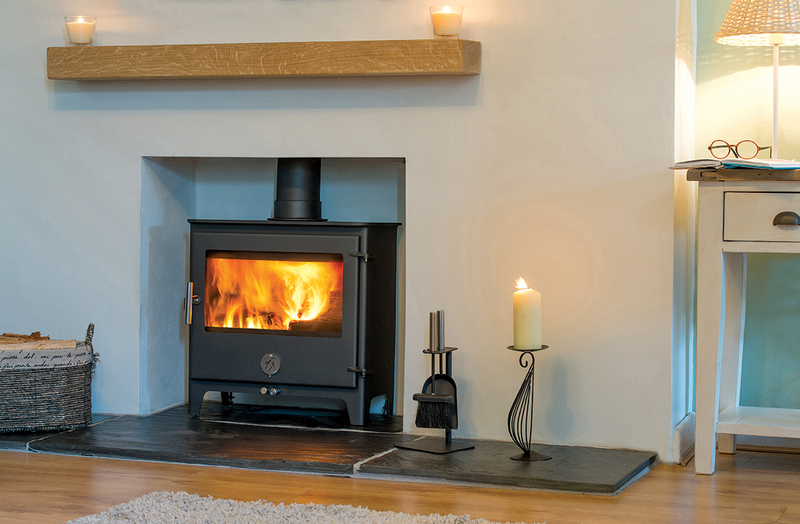 The 5kw Woody is the most efficient stove in our range reaching a remarkable 87% efficiency on coal products and 82% on wood. 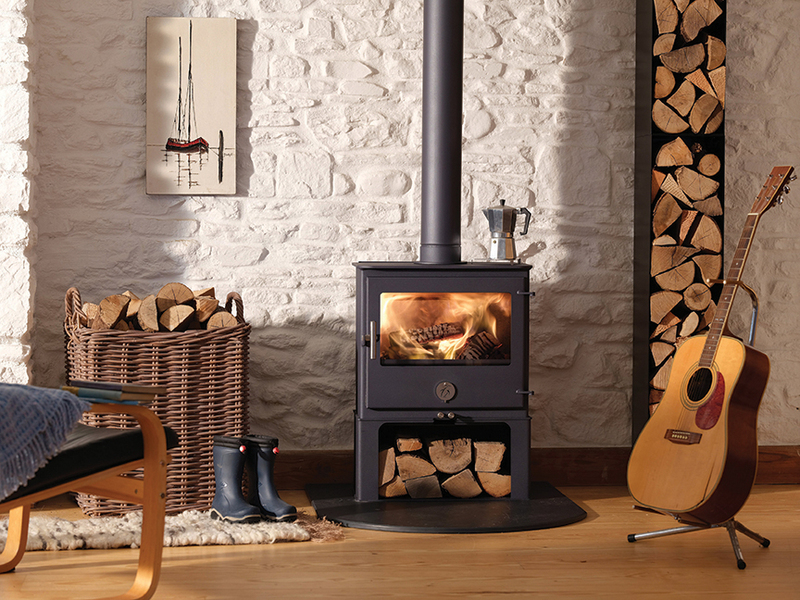 Woody is also our slimmest stove and has a landscape window offering a really generous view.